Look who is back - Back again! Three years ago we embarked on a journey and held our first conference in Lancashire, which was a huge success. Delegates were treated to keynotes from Rob, Lee and Mat Sullivan with additional contributions from Julia Skinner and Ian Bland. Our second Confererence in Lancashire was a two day affair, once again delivered by Rob and Lee who were joined by 'The Reading Explorer' John Murray. 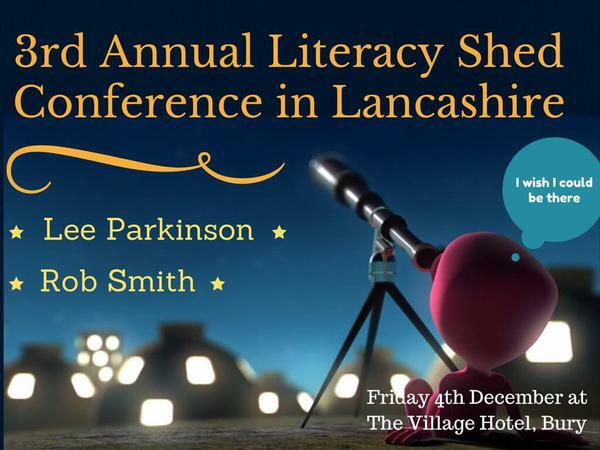 This time Rob and Lee are back and are looking forward to delivering a conference filled with new practical ideas that will enhance the reading and writing experience for your pupils.